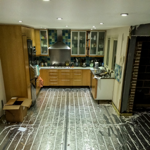 The floor sanding should be done approximately 7-10 days after application. 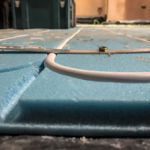 This will not only help the drying out process but will also provide a stable surface on which to tile onto. 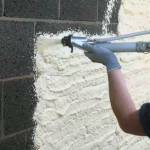 The process of sanding is performed using specialised machines and is best completed by professional service providers. Before starting this process, the floor is cleaned to make it clear of any sort of nails or other sharp materials. These sharp materials can damage the sanding machine. Using a diamond cutting pad the floor is sanded removing any laitance that may be present. No matter what flooring is applied sanding is recommended to all areas where anything is stuck to the floor. 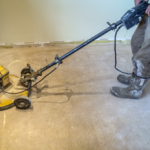 This improves the durability of the floor and avoids further troubles in the process of applying any final floor coverings like tiles, flags, carpet, vinyl, micro cement, and hardwood. 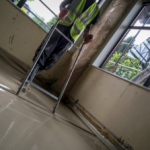 Once the floor has been shaded and keyed a calcium sulphate compatible primer should be applied after the floor has been sanded and only after the floor has completely dried to the recommended moisture levels at which point a floor covering can be applied. 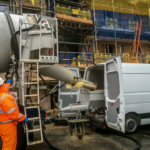 If you are unsure about any of our aftercare services please don’t hesitate to contact us and a member of our technical team will be happy to help you further. We have built a reputation for our high standard of work on projects of all sizes. 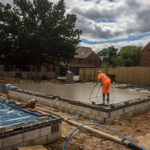 We are highly experienced floor screeding and underfloor heating contractors with an outstanding track record. 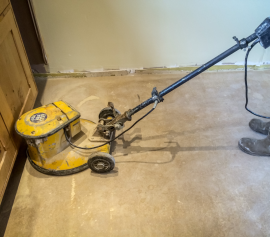 HAVE QUESTIONS ABOUT FLOOR SANDING? ASK OUR EXPERTS.